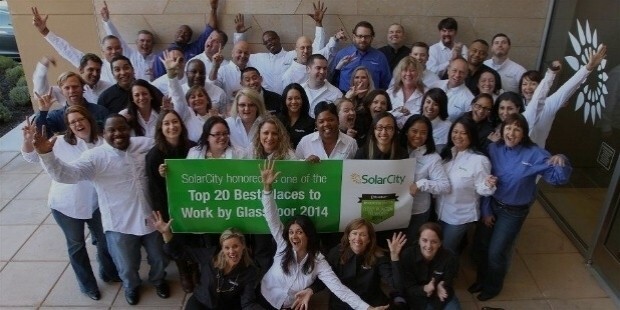 SolarCity Corporation is the leading American provider of solar energy services. The company is mainly engaged in designing, permitting, financing, selling, installing, maintaining and monitoring solar energy systems for a large variety of governmental, residential and commercial projects. In August of 2016, Tesla Motors announced the acquisition of SolarCity in a joint statement. 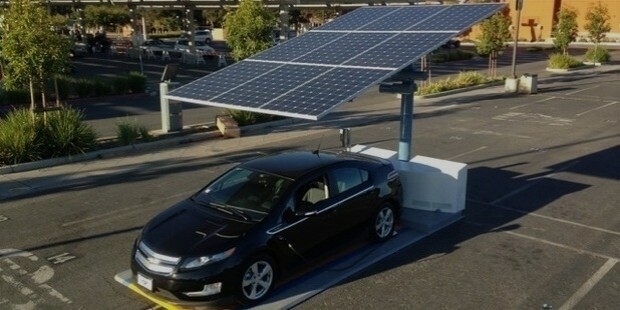 The car-maker will reportedly buy the solar power company through an all-stock $2.6 billion merger plan. SolarCity aims to sell low-cost and renewable alternate energy in the form of solar energy to customers. 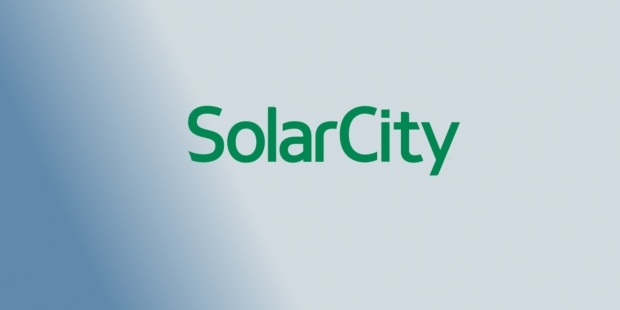 SolarCity Corporation was founded by Lyndon Rive and Peter Rive. 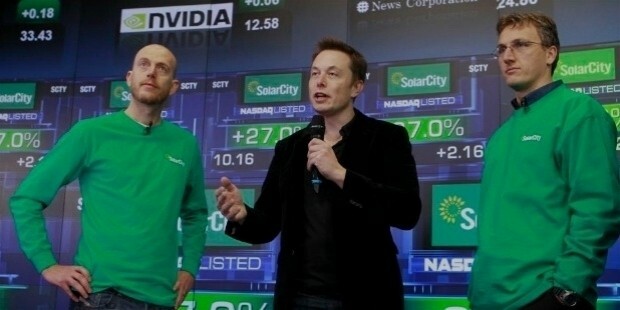 SolarCity Corporation was founded in 2006. Lyndon Rive is the current CEO of SolarCity Corporation. 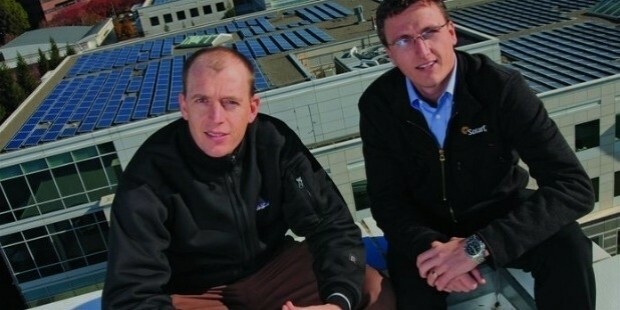 SolarCity Corporation was founded by brothers Peter and Lyndon Rive when they heard the concept from the famous entrepreneur, Elon Musk. SolarCity Corporation had begun to provide lower cost solar energy systems for residential buildings in California state by 2007. In 2013, data available with GTM Research showed that SolarCity Corporation had become the leading residential solar power installer in America. SolarCity Corporation provides extensive solar energy systems installation services from distributed service centers at the local level. The company currently has operations in 20 states including Hawaii and the District of Columbia. SolarCity Corporation has become the leading designers and suppliers of high-tech solar energy systems for a large variety of commercial and residential uses. In 2008, SolarCity introduced a new solar lease option for homeowners which eventually saved considerably on the electricity bills for the users. 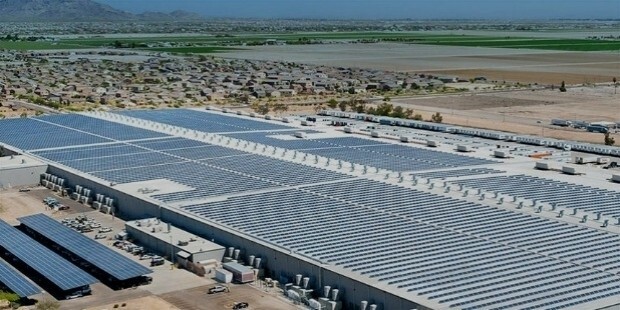 In May of 2008, SolarCity finished building the time’s biggest solar system installation for commercial purpose in San Jose, at eBay’s North Campus area. In 2009, the company announced innovative payment options for commercial installations. 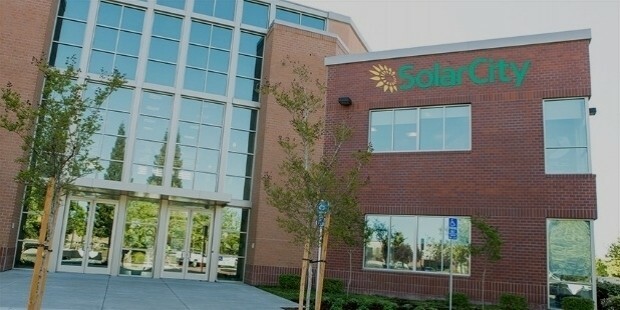 In 2009, SolarCity bought SolSource Energy from Clean Fuel Connections, Inc. and entered the electric-powered vehicle charging business. 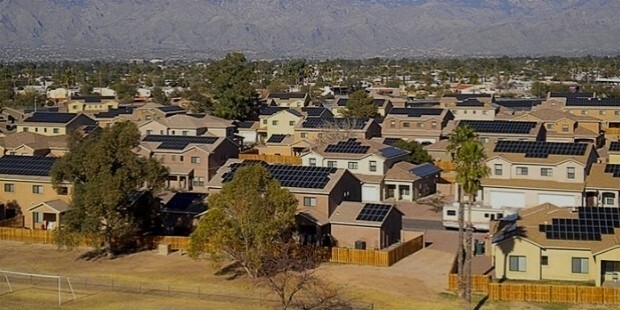 In 2011, a 5-year plan was announced by SolarCity which aims to provide around $1 billion worth of solar photovoltaic projects for housing communities belonging to the armed forces. The company works with the largest military housing contractor to install and operate rooftop solar arrays for efficient solar energy generation by the household. In 2017, Tesla Motors along with Panasonic are planning to open the Gigafactory, which is scheduled to be a battery factory in Nevada. 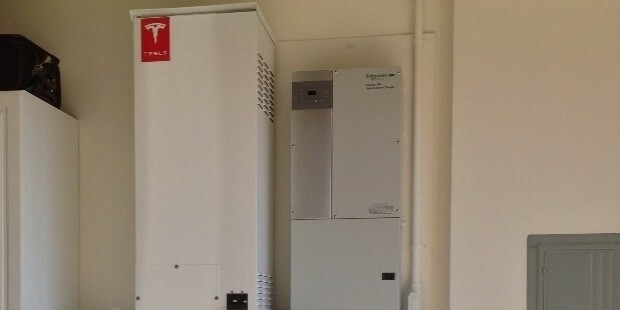 The new manufacturing facility is set to make an innovative power storage device known as ‘Powerwall’, which will be useful for storing solar energy in a battery for backup power. 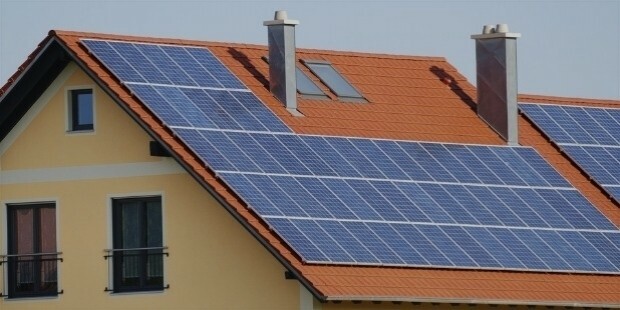 In 2013, SolarCity acquired Zep Solar for providing a wide range of mounting systems for solar panels. 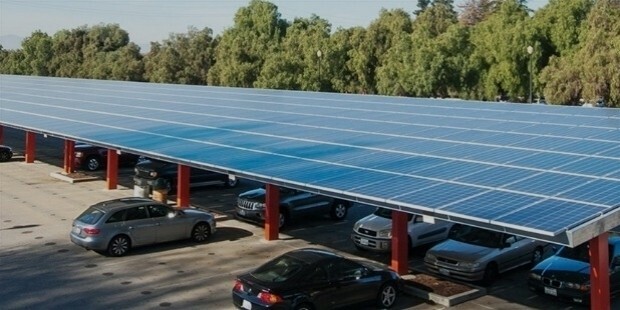 In August of 2016, Elon Musk indicated to the development of a new product which consists of an array of photovoltaic electric generating devices that can cover the entire roof. This will help in better generation and storage of solar energy for everyday use. 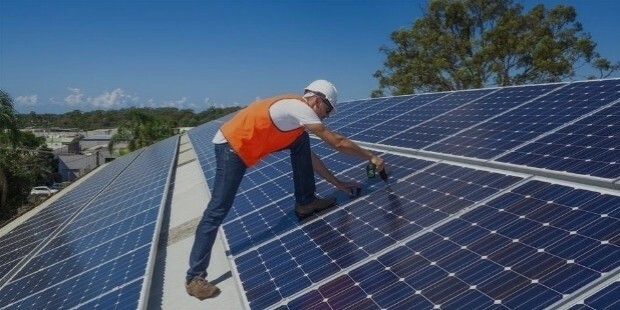 In June of 2014, SolarCity acquired Silevo, a manufacturer of high-quality solar modules, and also announced the building of a new manufacturing facility in Buffalo, New York in collaboration with SUNY Polytechnic Institute. This manufacturing unit covers 1.2 million square foot of space at a cost of around $900 million. It employs 1,500 workers from the area as well as over 5,000 around the world. 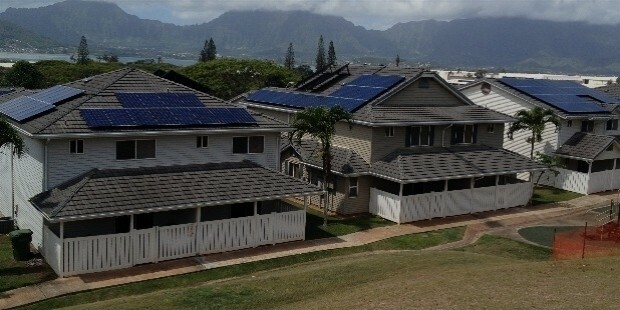 Leading residential power provider in California, by California Solar Initiative in 2007. Leading solar installer for residences, by GTM Research in 2013. 2nd largest US solar installation company, by Solar Power World magazine in 2013. 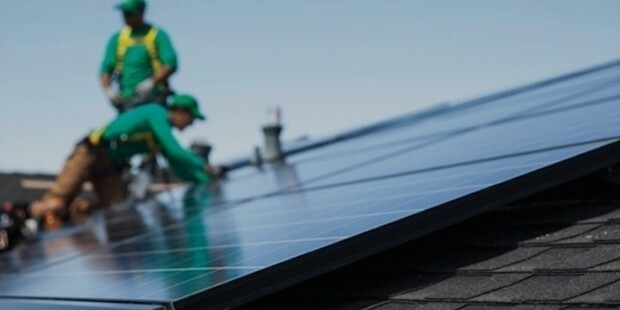 SolarCity Corporation is set to become a leader in providing alternate energy source in the form of highly-efficient and cost-effective residential, commercial, and car solar power solutions. The company aims to become a Tesla Motor product for better integration of solar energy technology in various everyday products.